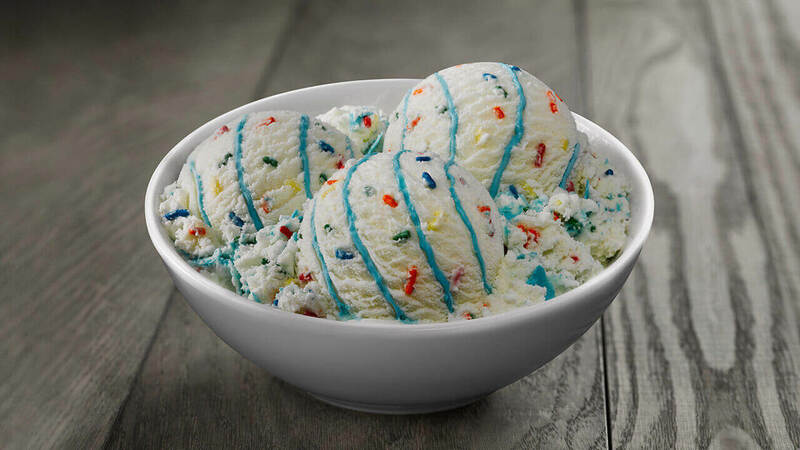 Scoop up some fun (anytime!) 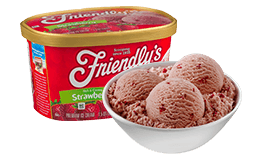 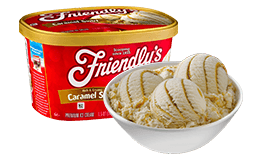 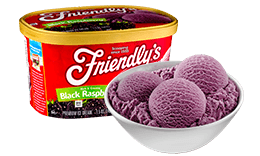 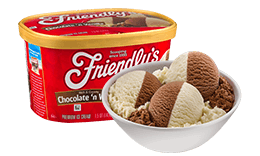 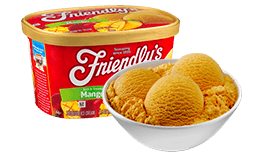 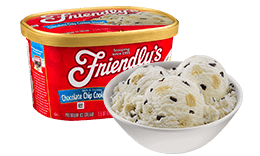 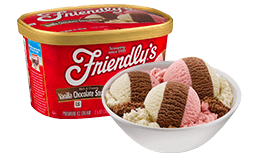 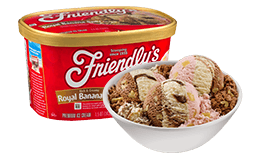 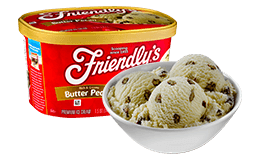 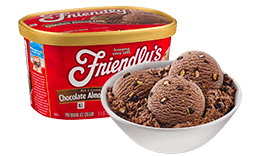 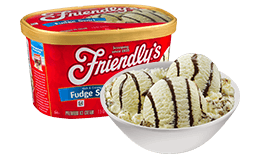 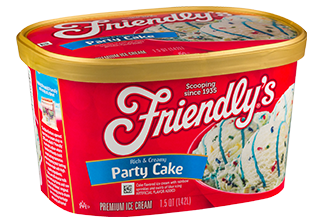 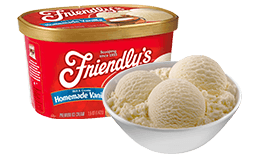 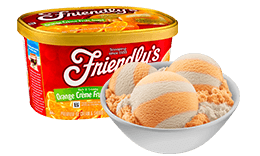 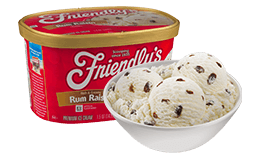 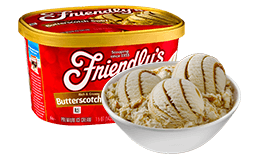 with Friendly’s cake flavored ice cream with colorful sprinkles and swirls of blue icing. 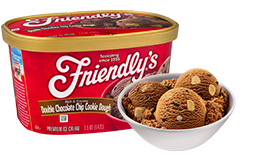 Take it to your next birthday party, or save it all for your party of one! 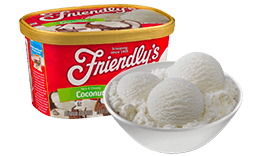 Milk, Sugar, Cream, Skim Milk, Corn Syrup, Vegetable Oil (Peanut And/Or Cottonseed And/Or Palm Oil), Whey Protein Concentrate, Whey, Cornstarch, Partially Hydrogenated Soybean Oil, Whey Powder, Natural And Artificial Flavor, Guar Gum, Titanium Dioxide, Mono And Diglycerides, Soy Lecithin, Blue 1 Lake, Xanthan Gum, Salt, Confectioner'S Glaze, Yellow 5 Lake, Red 40 Lake, Yellow 6 Lake, Carnauba Wax, Carrageenan.